October is filled with amazing offers and exciting events. Keep reading to discover more of what we’ve got waiting for you. Elevate your Fridays with CUT’s Party Brunch. Come enjoy our fun-filled Brunch with beverage packages and live entertainment from 12:30pm- 4:00pm. Set your business meetings at CUT Doha. Enjoy our business lunch menu Sun-Thurs 12:00pm- 3:30pm. Craving something delicious? Join us every Saturday for our new brunch concept from 12:30pm-3:30pm. Enjoy our Japanese style entertainment concepts and much more. What are you waiting for, come and brunch with us! It’s sushi time! Visit Morimoto’s sushi counter from 6:00pm-11:30pm daily for an unforgettable Sushi Omakase. 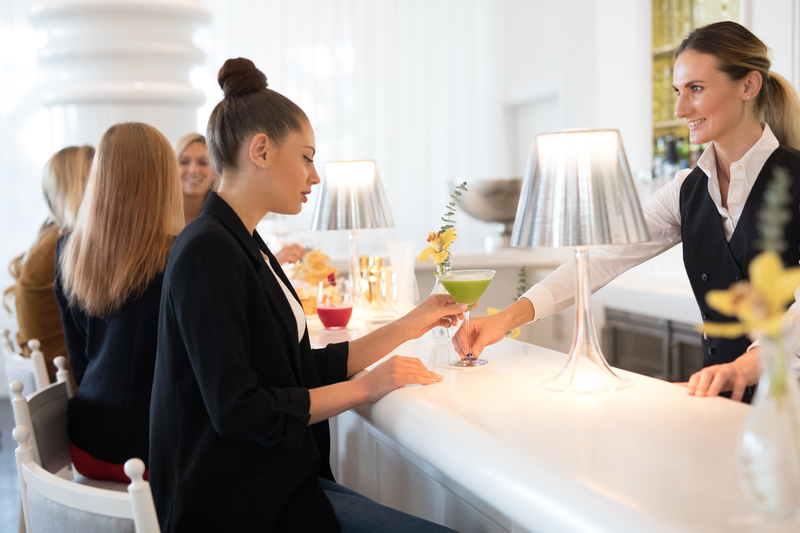 Spoil yourself with Morimoto’s After Work happy hour daily at the bar or lounge from 6:00pm-8:00pm. Spend a minimum of QAR 150 and get a chance to win amazing prizes by spinning the wheel. Make everyday a game day! 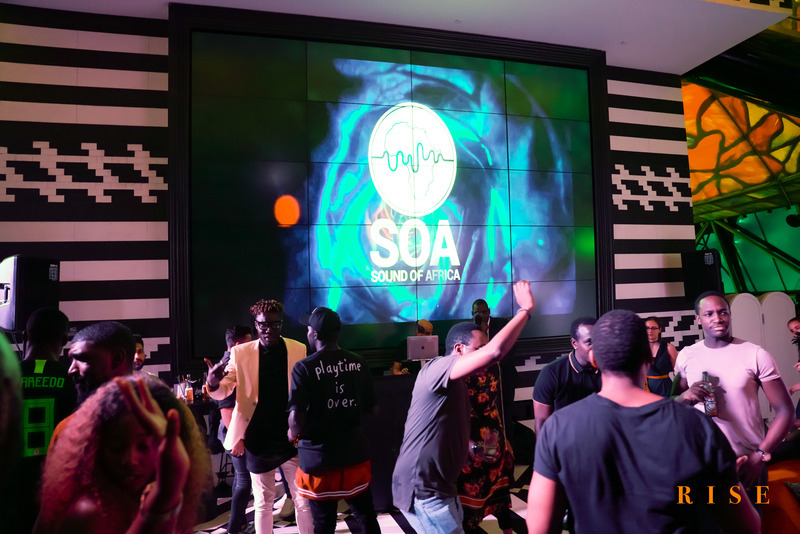 Experience the ultimate Thursday rooftop party with Sound of Africa. The best Afrobeats and GQOM to set the mood for the weekend with DJ Legacy at the helm. Every Thursday from 9:00pm - 2:00am. No membership required. Friday at Rise is all Latin vibes with the one and only Salsa Mia! Come dance the night away and get a discount in Sangria all night long. Every Friday from 9:00pm - 2:00am. Take the lift to RISE for the original post-brunch party! Liquid Brunch is back every Friday from 5:00pm - 9:00pm! Unlimited house wine and beer packages. Introducing the Sundowner Saturday Sessions at Walima from 3:00pm-12:00am. With Private Cabanas, amazing sunset views, shishas, and our new Mediterranean menu, Walima is about to be your preferred Saturday destination. Every Tuesday between 6:00pm-12:00am we're offering ladies 2 sips on us from a select menu. Refresh and refuel with us for midweek motivation. Mix and match your favorite bites with your friends while enjoying your preferred beverage. Join us daily from 6:00pm-9:00pm and pair a Mezze with a beverage at a discounted price. A happy hour designed for both ladies and gents. From 8pm-10pm ladies enjoy 2x1 on selected beverages while gents enjoy 2x1 from 10:00pm-12:00am. Join us every Wednesday to enjoy unlimited sangria while listening the best Latin tunes for a special price. From 6:00pm-10:00pm. Book a 90-minute Dermalux Facial and return for a complimentary Dermalux Instant Skin Solution Treatment. Using an award winning combination of clinically proven LED technology and ESPA’s powerfully effective natural skincare, this non-invasive, pain free treatment can target your main skin concern, from aging to pigmentation to dehydration. Enjoy our 90-minute top to toe combination of express treatments. Perfect for those who are time poor but still want to make their wellbeing a priority. 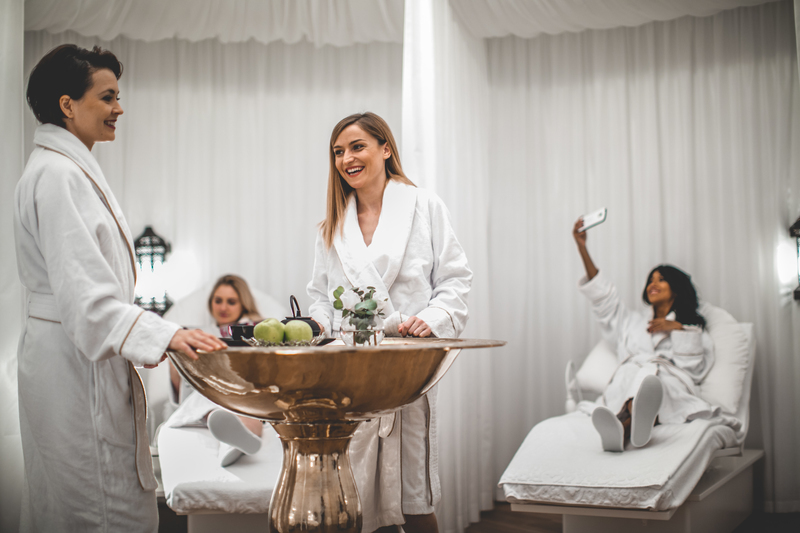 Combining our Power Express Facial, Sole Soother and De- Stress Express Massage this package works from the top down to offer total body rejuvenation.